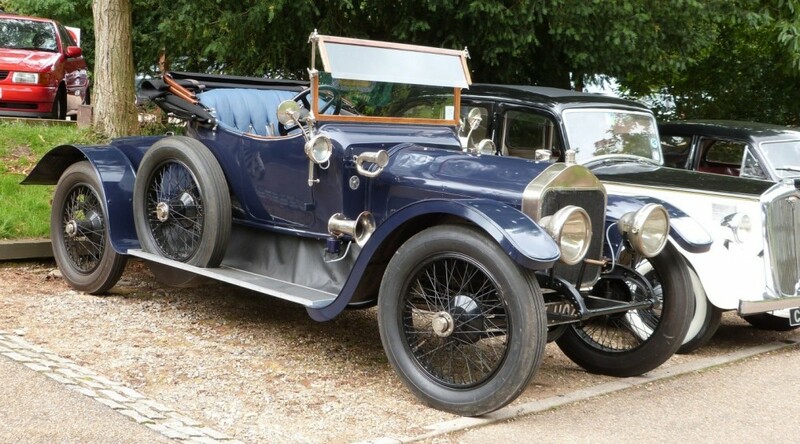 The Wolseley Register is proud to be associated with many other Wolseley car related clubs and also with many other businesses that our members deal with on a continual basis. Please browse the links below to see what our associates are up to. Note that inclusion on this page does not necessarily imply any recommendation or endorsement of the link by the Wolseley Register. The Wolseley Hornet Special Club – The Wolseley Hornet Special Club was founded in 1950 with the aim of encouraging the preservation and use of all special bodied Hornets manufactured between 1930 and 1935. The Club welcomes all enthusiasts of Wolseley Hornets, Sports and Specials as members, whether they own an eligible car or not. 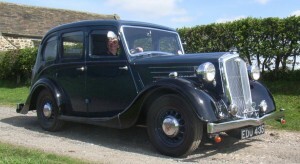 The Wolseley 6/80 and MO Club – The club covers the Wolseley 6/80 and 4/50, Morris Oxford MO saloon, traveller and commercials, the Morris Six MS and the Morris J Van. Austin Cambridge/Westminster Owners Club – This non-profit classic car club (est. 1980) is dedicated to preserving this range of British cars (which includes the Austin Cambridge A40 (pre-Farina), A55 & A60 (Farina), Austin Westminster, Morris Oxford, MG Magnette, and other Riley and Wolseley derivatives) manufactured between 1954 and 1971 by the former British Motor Corporation (BMC). The Austin Cambridge & Westminster Car Club welcomes all owners of these marques worldwide and anyone else that’s interested too. 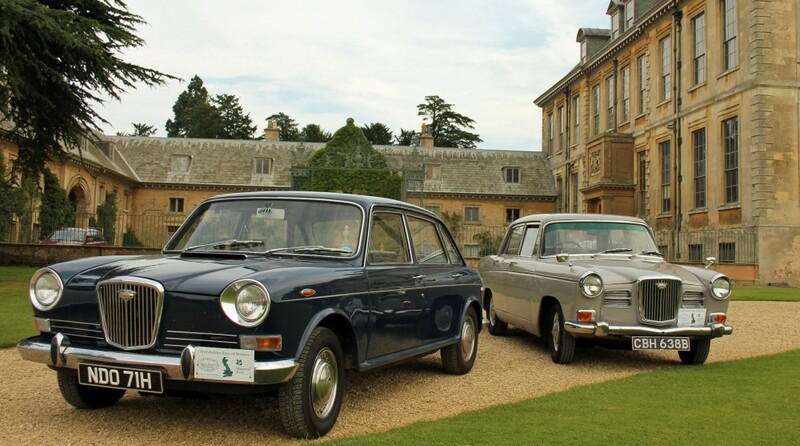 Landcrab Owners Club International – This site is the “one-stop shop” for information on the Austin-Morris 1800/2200 and the Wolseley 18/85 & Six – popularly known as the Landcrab – produced between 1964 and 1975. The Landcrab Owners’ Club International (LOCI) exists to increase the profile of the Landcrab range. The Wolseley Car Club of Australia – The Club was formed on 15th March 1975, in response to an advertisement in ‘The Age’ newspaper. by Peter & Joy Richardson. 25 Wolseleys turned up, and a Committee was formed straight away. It was decided early on that a newsletter was necessary, and it was decided to call it ‘The Hornet’. It has been a total success and is thriving today with a membership of about 250. The Wolseley Car Club of Queensland – The Club was formed in July 1985, hosting regular monthly meetings and organised monthly runs. A bi-monthly newsletter – ‘The Flying W’ is produced abd sent to members. The Wolseley Car Club of (NSW) – The Club was formed in July 1978 by a group of enthusiasts for the purpose of enjoying Wolseley cars and keeping them on the road, while meeting and participating in social events. It has been a total success and is thriving today. The Veteran Car Club of Great Britain – To encourage the use and assist in the acquisition, restoration, preservation, exhibition and maintenance of Veteran and Edwardian motor vehicles. The 1100 Club – The aim of the club is to provide members with technical help, support and information and to keep as many 1100/1300 cars on the road for as long as possible. The Cambridge-Oxford Owners Club – The Cambridge-Oxford Owners Club is over 30 years old and is still the largest International Club catering for all BMC 4 and 6 Cylinder Farinas and Pre-Farina Austins – and also one of the cheapest too with Membership at £20 per year! Wolseley Car Club of NZ – We have branches all over the north and south island which stock a large range if second hand parts. Most clubs have a meeting once a month to discuss latest news, up coming events, club runs and of course our cars. We have a monthly magazine that is free to all members that covers club news from all the branches nation wide plus a heap of interesting articles. Morris Vehicles Association – The aim of this new single-marque association is to maintain and enhance the level of co-operation between all Morris and associated clubs. Please use this email link to contact the MVA. Wolseley Register members may also wish to refer to our lists of Recommended Traders, all of whom have been used by other members who are willing to discuss their excellent services. Federation of British Historic Vehicle Clubs – The Federation of British Historic Vehicle Clubs exists to maintain our freedom to use Yesterday’s Vehicles on Tomorrow’s Roads. Additionally we encourage the preservation and promotion of all types of vehicle within the broader context of our national heritage. FIVA – FIVA’s primary objective is to encourage the safe use of self-propelled, mechanical vehicles, more than thirty years old, on the roads for the benefit of both their owners, dedicated enthusiasts and the general public. To that end FIVA, through its Events’ Commission, has devised its own code for the safe promotion of rallies or mildly competitive events, and in concert with the European Commission, has recently published a Drivers’ Code for more general guidance of historic vehicle users. Footman James Classic Car Insurance – Classic car insurance specialists for over 25 years. Footman James specialise in classic car insurance and vintage car insurance. They enjoy a special relationship with many enthusiasts and their clubs and offer specialist rates for enthusiast club members. Heritage Classic Car Insurance – Specialists insurers with expert advice for vintage and classic car insurance, performance and modern classic vehicles, family fleet and multi vehicle policies, imported and kit cars, classic 4×4’s, campervans or simply something unusual. Siddharth Swarup’s 14/60 – Siddharth celebrates 25 years ownership of his 14/60.